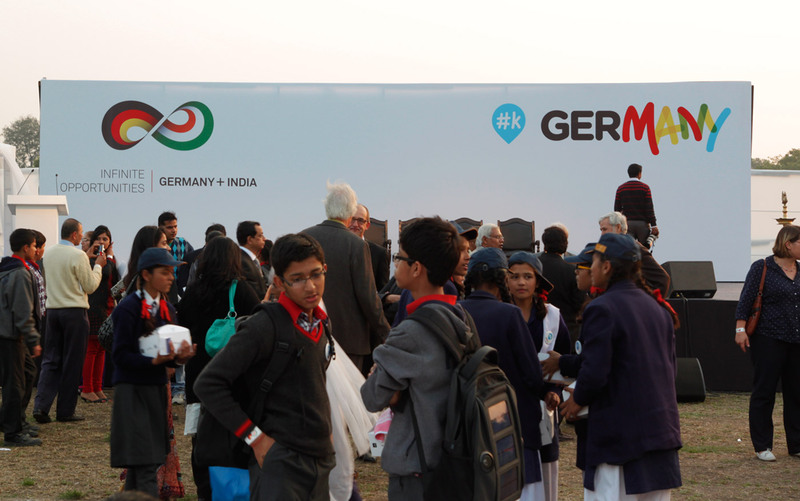 The German Embassy launched a new campaign in 2013, called #k GERmany, to focus on three fields of cooperation in India—German language, education and vocational training—targeting the youth. 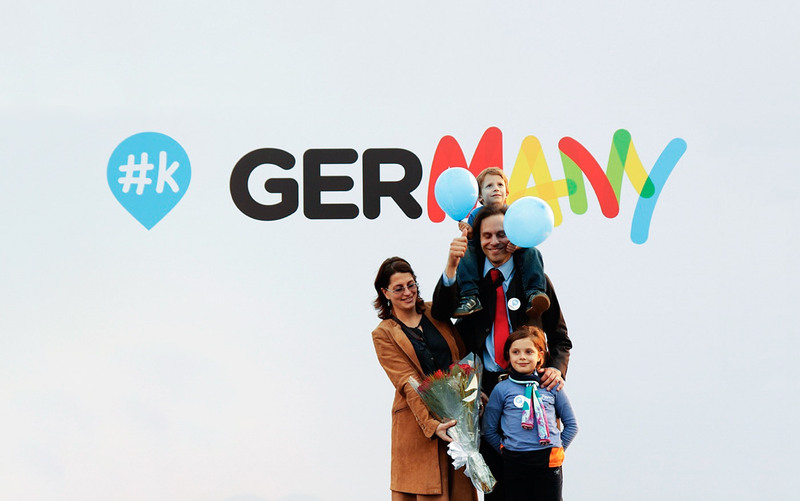 We designed the campaign identity to celebrate the youthful outlook of the programme and the ‘many’ opportunities for education and careers that Germany has to offer. 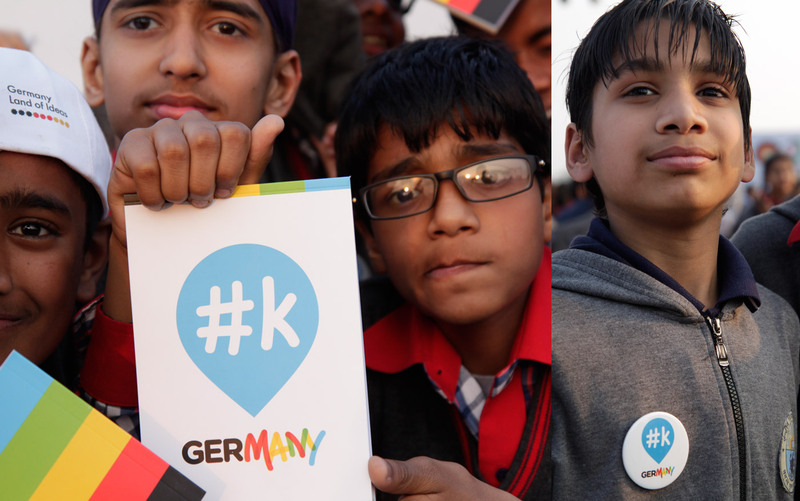 #k is an abbreviation for the German word ‘klasse’ and has a double meaning: (school) class as well as fantastic. The hashtag sign allows users to find it on Twitter as well.